KBB.com 10 Most Awarded Brands. Scores 19 Highway MPG and 15 City MPG! Carfax One-Owner Vehicle. 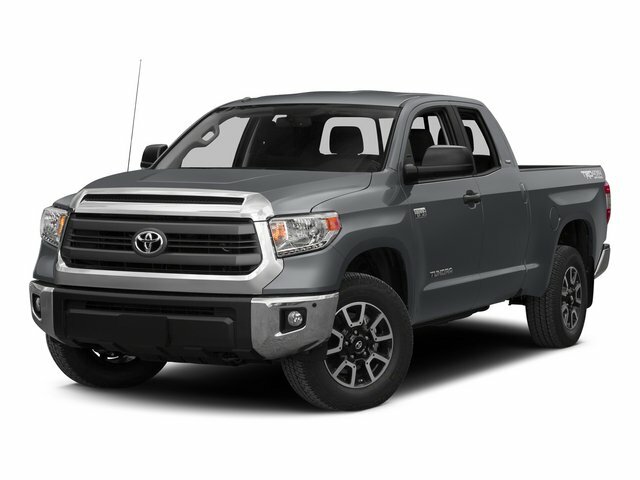 This Toyota Tundra 2WD delivers a Regular Unleaded V-8 4.6 L/281 engine powering this Automatic transmission. Wheels: 18" x 8J Styled Steel, Variable Intermittent Wipers w/Heated Wiper Park, Transmission: Electronic 6-Speed Automatic w/OD. Transmission w/Sequential Shift Control, Tires: P255/70R18 AS BSW, Tailgate Rear Cargo Access, Systems Monitor, Steel Spare Wheel, Splash Guards, Single Stainless Steel Exhaust, Side Impact Beams, Seats w/Cloth Back Material, Remote Keyless Entry w/4 Door Curb/Courtesy, Illuminated Entry and Panic Button.